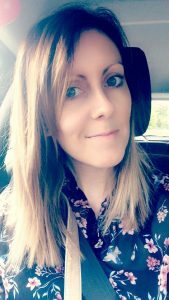 I thought I’d share my favourite scoliosis exercises and fitness challenges that have helped me since my scoliosis surgery. If you have scoliosis and fancy a new challenge, or want to get fitter, why not give some of the below a try.. 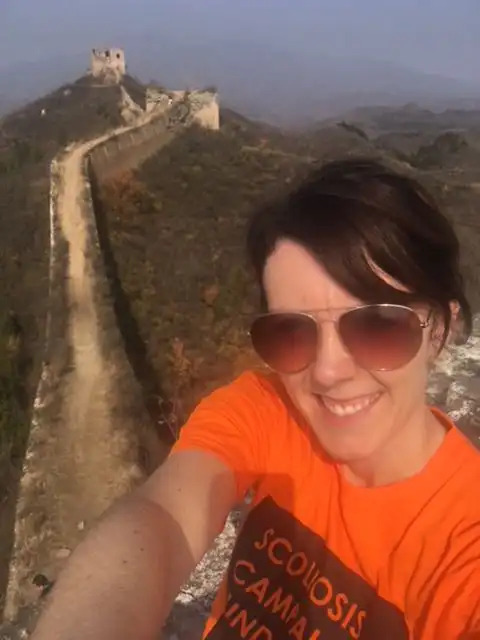 I personally think the 10K steps a day challenge is a fantastic challenge for those of us with scoliosis. Walking is a great scoliosis exercise, as it is low impact but incredibly effective at strengthening muscles in the legs and back. Walking also counts towards your recommended 150 minutes of weekly exercise. If you are new to walking or find it difficult, it’s best to start gradually. Use an app on your phone to find out your average daily steps and increase the amount gradually. I use my Fitbit and I find this really encourages me to move more. It’s surprising how achievable 10K steps a day really is, even if you work in an office like me. If you’re interested, I wrote a post on how much I love my Fitbit and how much it’s helped me. If you can commit to walking 10K steps a day, you will feel great. It will help to strengthen your back muscles, which will help with back pain over time. I now try and get 10K steps most days and it’s become part of my daily life. I believe the plank is one of the best scoliosis exercises. Having a strong core is essential to keeping the lower back strong, reducing pain over time and preventing injury. The other great thing about the plank is it’s an alternative exercise to sit-ups if you find these difficult. It still works the core muscles, without putting too much pressure on the back/hips. The good news is, you don’t need any equipment! You can pretty much do it anywhere and as it only takes seconds, it’s easy to fit around your day. There are many free apps you can download for a 30 day plank challenge, where you increase the time you hold the plank for each day. The only thing you may find useful is a decent exercise mat as it makes it more comfortable on your elbows. You can also use a Pilates/Fitness ball to rest your elbows on if getting down to the floor is too difficult. This is a variation I did when I was recovering from my scoliosis surgery. If you’re wondering how to do the plank, check out this link or the photo of me doing the plank above. There are many variations of the plank. If you are new to it, you can start by performing the plank on your knees or by using a Pilates ball as shown in the video below. Pilates is a fantastic exercise for scoliosis, as it builds core strength. This is vital for supporting the spine and managing pain. I have attended Pilates classes in the past and it’s something I plan to do more of as I want to focus on increasing my core strength. For those of us with scoliosis, it’s important to find an instructor with experience in teaching those with back conditions. It’s also important to make sure that the positions are done correctly to reduce the chance of injury. There are thousands of Pilates DVD’s available and it can be difficult to know which one to choose when you have scoliosis. I have also recently bought this book “Curves, Twists and Bends: A Practical Guide to Pilates for Scoliosis.” It has great reviews and tailored Pilates exercises for scoliosis. There are many useful scoliosis exercises that can be done using a Pilates ball (also called a fitness ball, stability ball or gym ball). I’ve listed my favourite Pilates ball scoliosis exercises and some useful resources below. These are all exercises I have been given in the past by a physiotherapist/personal trainer. Slowly squat down, bending your knees until the legs form 90-degree angles at the knees. Below is a good video which shows a few basic exercises on the ball for the core and back. These exercises are very similar to the ones I was given shortly following my scoliosis surgery. Just sitting on the ball and making small movements as shown in the video below really helps to improve core strength, balance and control, which is important following scoliosis surgery. I think it’s definitely worth investing in a stability/Pilates ball. There are so many stability ball exercises out there that can benefit scoliosis. These type of exercises help to increase core strength, whilst minimising strain on the back/spine. As with all exercises though, it’s important that they are done properly. If you are new to using a stability ball, it might be worth having someone to help you to start with as it can be tricky keeping your balance (I’m speaking from experience here)! It’s also important you get the right size ball for your height. A good guide is that when you are sat on it, your thighs should be at a 90 degree angle to the floor. Cycling is a great exercise for scoliosis as it is low impact, but it is also a fantastic cardio workout and strengthens the core muscles! You can either use an outdoor bike or an indoor exercise bike at home or at a gym. I prefer using an indoor bike and I’ve recently started going to spin classes at my gym. Spin classes are extremely difficult for me, but a great challenge and I really feel like I’ve worked up a sweat afterwards! It also feels like there is a lot less pressure on my back than when I go for a run. Cycling really is an amazing work out and great for improving your overall fitness. It’s important to keep the back strong and I’m of the opinion that strength training and stretching should not be feared by those of us with scoliosis. It is actually necessary in reducing pain and reducing future risk of injury. I used to be scared of using any kind of weights but I have recently started going to Body Pump classes as I want to get stronger. It’s important to start with light weights though and to avoid any exercise that causes pain. Examples of the type of strength training exercises I have recently started doing can be found here. Everyone’s scoliosis is different though and these exercises will not be suitable for everyone. It’s important to discuss any new exercise regime with your Dr, personal trainer or physiotherapist to make sure that it is tailored to your needs. If you are not a member of a gym, then it may be worth investing in some free weights / dumbells and doing some light weights at home – they can be done while watching the TV! Remember to start light at first to avoid injury. Stretching is very good for those of us with scoliosis as it can improve flexibility and help to reduce pain. Resistance bands are great for that – there are many exercises and stretches available using resistance bands online or from your Dr/physiotherapist. Examples of some useful scoliosis stretches can be found here. Exercises for scoliosis should always be about keeping moving and should focus on developing and improving core strength. A new year is always a good time to make changes for the better and I’m going to be focusing more on improving my core strength, as well as continuing with my body pump, 10K steps a day and spin classes. Do you have scoliosis and have a favourite exercise or fitness challenge that helps/has helped you? This article is not intended to substitute for informed medical advice. You should not use this information to diagnose or treat a health problem or condition. Always check with your doctor before changing or starting a new fitness routine. 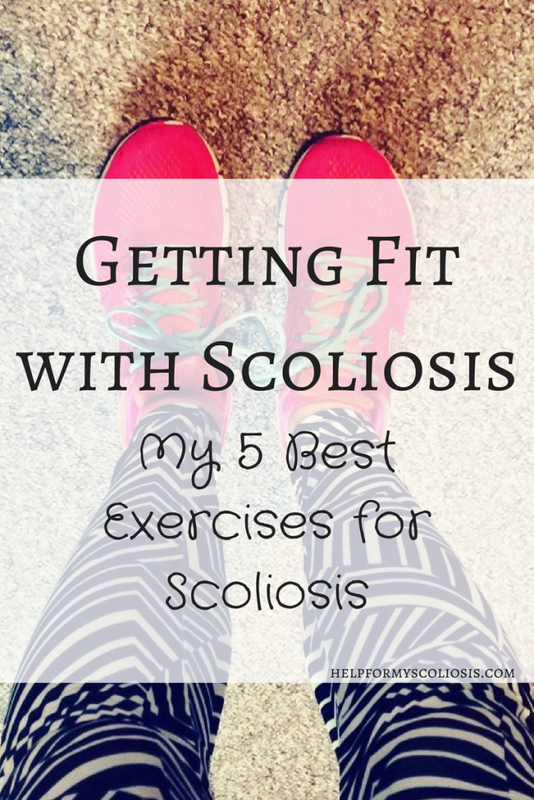 The exercises listed in this article are intended to be helpful for those who have either not had scoliosis surgery or who have fully recovered, they are exercises that I find useful and will not be suitable for everyone with scoliosis. I accept no responsibility or liability for any injuries caused directly or indirectly through the performing of the exercises described. If you feel any discomfort or pain during any exercise, stop immediately. If you have recently had scoliosis surgery, speak to your Dr/physiotherapist in order to get tailored exercises for you while you recover. You will need to be very careful and it will probably be difficult to do anything other than walking and simple exercises for a while (remember NO bending, lifting or twisting for at least 6 months following scoliosis surgery). It’s a known fact that sitting down all day is bad for us and this especially true for those of us with scoliosis – personally I find that my back hurts a lot more and feels much stiffer if I don’t move around regularly. Walking is a fantastic way for most people with scoliosis to stay in shape as it doesn’t put too much pressure on the back and over time it can help to keep the back and core strong, which can help to protect the discs in lumbar spine and reduce pain. This is vital if, like me, you have had spinal fusion, as staying fit and strong can help to prevent disc wear and tear below the fusion. Walking can even help with losing weight, which inadvertently may help to reduce back pain over time by reducing the amount of pressure on the spine. Now, I have always considered myself pretty active and it is because of my scoliosis that I try to go to the gym 3-4 times a week, but the problem is that (like a lot of people) I drive to work and then I work in an office and so I’m sat down for the majority of the day Monday – Friday, which does not help my back or core muscles at all. So, in a bid to move more, in January this year I bought myself a Fitbit Charge HR. The reason I bought the HR version initially was not to purely monitor my steps, but to also monitor my heart rate at the gym, as I wanted to make sure my heart rate was in the right “zone” for working out and I wanted to know how far I could safely push myself to get fitter. The HR version also monitors your sleep which is pretty cool. As soon as I started using it though, I got addicted to counting my steps and it came as a bit of a shock to see how few steps I actually did in a day. I knew that sitting down all day in an office was bad for my back and that I did most of my activity after work, but having my Fitbit really highlighted how bleak my average daily step count was. 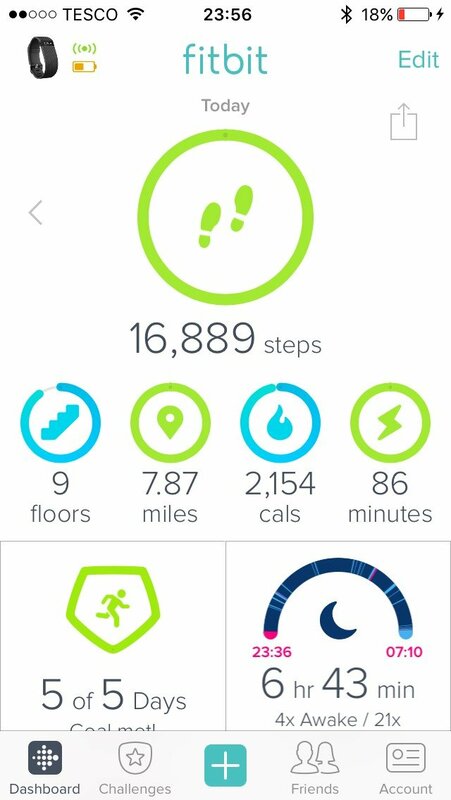 With the Fitbit you can set yourself a step goal for each day, and the recommended number of steps is 10,000 per day (about 5 miles). What became quickly apparent, was that in an average work day, I was struggling to even reach 3,000 steps, plus I had long periods of time throughout the day where I was inactive. I find that having my Fitbit on really does encourage me to get up and move around more often at work, even if it’s just to go and make a cup of tea or walk the longer way back to my desk. I now make sure that I go for a 30 minute walk everyday at lunchtime and I go to the gym after work everyday if I can. I find that if I can do these two things, I usually meet my 10,000 a day step goal quite easily in the week and I can often get up to 15K steps on a “gym day” depending on what I do (the Fitbit doesn’t record steps for things like indoor cycling or spin classes). What’s worrying though, is that in an average work week, if I DON’T go for a walk at lunchtime or go to the gym I will get around 2-3K steps in a day, which I think is pretty poor. If I go for a 30 minute walk at lunchtime but don’t go to the gym I will get around 6K steps, which is better but still a far cry from the recommended 10K. This is worrying because the majority of office workers will be in the same boat and probably getting around 3-4K steps a day, which is not even half of what they should be getting. I think it highlights that, for people with sedentary jobs like myself, you really do have to make a conscious effort to fit exercise into your daily routine. I’ll be honest, having my pitiful step count on my wrist and on the app (especially when compared to my friends who have more active jobs) really does push me to go for a walk everyday at lunchtime, or head out for a walk/run at the weekends, even if it’s cold or raining! Whereas pre-Fitbit, on an average workday I would have happily worked through lunch or just sat at my desk, in my car or in the kitchen at work to eat my lunch, which would not have done anything to help me or my back. Another good thing about the Fitbit, is the fantastic app which features a dashboard of your daily stats and some challenges (workweek hustle, weekend warrior and goal day), so you can basically compete with friends to get the most steps in a day, work week or weekend. I must admit this really brings out my competitive side and I have often found myself walking/running up and down the corridor of my flat or running furiously on the treadmill at the gym to get more steps and win the challenges (or just not come last)!! 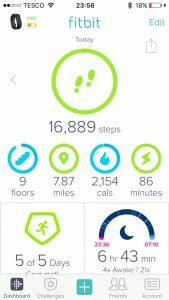 Plus, competing with friends and earning the various Fitbit trophies and badges that are on offer also helps with keeping motivated. 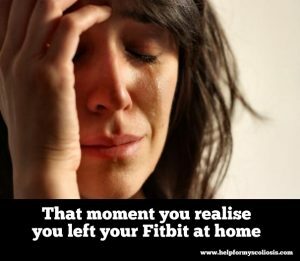 I would go as far to say that my Fitbit has been once of the best things I’ve bought this year, it’s changed my life and sadly I think I would find it difficult to live without it now, or particularly to exercise without it – I feel a bit lost if I’m not wearing it and I hate having to take it off to charge it. If you are into running, it’s also fantastic for that as the HR Fitbit also monitors your heart rate and can be used in conjunction with apps like Runkeeper. If you don’t fancy splashing out on a Fitbit there are also plenty of free apps out there that count your steps. The health apps that come free with most smartphones now are pretty good and will do the job nicely, for example the iPhone Health app, the only downside is that you need to remember to have your phone on you all the time. 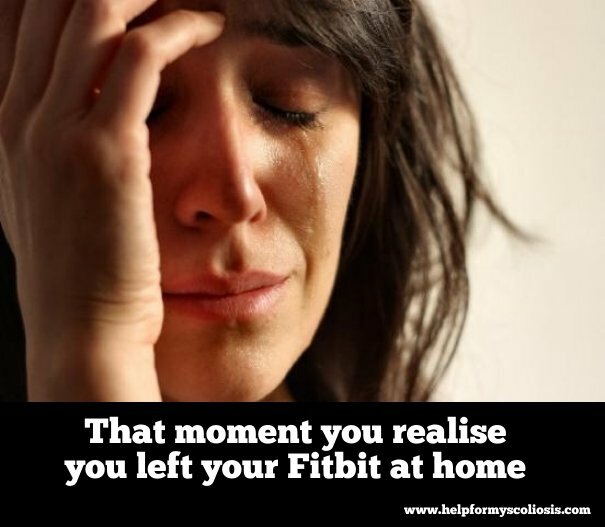 There are also Fitbits that will simply track your steps, so if you’re not bothered about the sleep tracking and the heart rate monitor that come with the HR Fitbits, these are an alternative lower cost option. There are of course lots of other fitness trackers out there, my advice would be to do your research and get the one that looks right for you. Why not give it a go and see just how many steps you do in a day? You could start by using an app on your phone – it may just surprise you. I guarantee walking more (if you can) will help you to feel fitter and stronger, which may help your back pain over time as you get stronger :-). 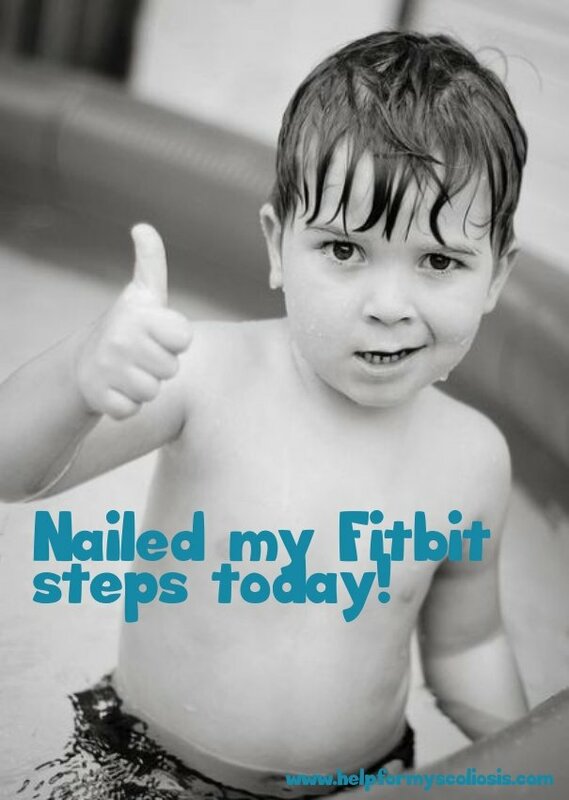 One word of warning though – getting your daily step goal can become highly addictive!! If you are new to walking or struggle with walking, even just improving a bit on what you do now each day will help. The Mayo Clinic recommend adding 1000 daily steps each week, so if you start monitoring your steps and find you are doing 4000 steps per day now, simply set your goal at 5000 steps each day. I know increasing my daily steps has helped me and I’m definitely more active and feel fitter now than before I started tracking my steps. Also, if you’ve recently had scoliosis surgery it’s important to try and move around as much as possible and I think that having a fitness tracker could help with that. I’m not suggesting you try and do 10,000 steps early on in your recovery as that will be far too much at first but it’s important to try and walk a bit each day in the first few months post surgery and make sure you move around the house frequently if you can – whatever feels comfortable for you. I say this because when I was recovering from scoliosis surgery I actually developed Oedema in my leg because I was sat down too much and not moving enough. So it’s important to try and keep moving during recovery, even if it’s just a little bit when you can to limit the chance of developing Oedema or something more serious (such as a blood clot). You can read more about my recovery from scoliosis surgery here. It’s important to note just before I go, that whilst walking can be a great, low impact way for me to stay in shape post spinal fusion, it’s also important that I protect the un-fused lower discs in my back (L3 and below, as I’m fused T3-L3) and avoid putting too much strain on them. As an extra precaution, if I’m walking long distances I usually wear my Skechers memory foam trainers, which I originally bought to do the Cancer Research 26 mile Shine Walk a couple of years back (I now have two pairs!) I love them because they are sooo comfy and the memory foam helps to absorb some of the impact, which I find helps with the lower back pain I sometimes get after walking long distances. Plus, I think that they look great too as there are lots of vibrant colours and designs to choose from. I really can’t recommend memory foam trainers enough if you have scoliosis or suffer from low back pain – I don’t think I could go back to wearing “non-memory foam” trainers now. You can buy the Skechers memory foam trainers from any Skechers store but they are also available from Amazon and tend to be much cheaper online in general. Disclaimer: This article is not intended to substitute for informed medical advice. You should not use this information to diagnose or treat a health problem or condition. Always check with your doctor before changing or starting a new fitness routine. So, for about 6 weeks now, I’ve been going to Body Pump classes twice a week at my gym. For those who don’t know what Body Pump is, it is a 60 minute class where you use a barbell and weights throughout. It focuses on strengthening and toning by using light to moderate weights with lots of repetition and pretty much covers all the major muscle groups in your body so you get a full body workout. A few years ago, such a concept would have terrified me. You see, I have always avoided any type of weight based exercise in the fear that I would hurt my back and so as a result, I have always focused on cardio exercises in my 9 years of gym membership. However, the irony of this is, in attempting to protect my back by avoiding any type of weight lifting or weight machines, I have inadvertently made my back weaker and more susceptible to injury. It is the reason why I injured my shoulder running last August, because my back and shoulder muscles were so weak after years of neglect. It was also a bit of a wake up call when I had a body scan test at the gym earlier this year, which revealed I was way below normal for skeletal muscle mass. It kind of all made sense and I’m really surprised I haven’t injured myself sooner to be honest, with all the exercise I do. 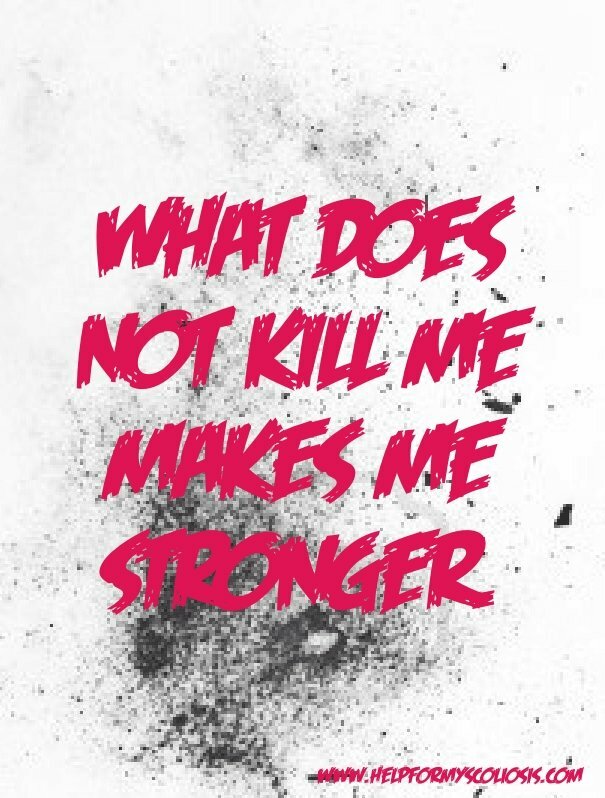 So my recent shoulder injury, the results of the body scan, the advice from the gym instructor and physio I was seeing at the time for said shoulder injury, all suggested that I needed to get stronger and build more muscle to avoid further injury in the future. It was the combination of these events that led me to book onto my first Body Pump class. I won’t lie to you, the first class was tough. But not as tough as the days that followed where I struggled to lift my arms to open a cupboard door or to straighten my hair! Luckily though, I had started with the lightest weights available (1.25kg) on each side of the bar and (ignoring the instructor who kept shouting to the class to add more weight) kept them on for the whole of the class. Now, six weeks later, I am really enjoying Body Pump and it is one of my favourite classes. I think the key for anyone doing a class like this for the first time (not just those with scoliosis) is to start gradually. Start with light weights and build them up slowly over a period of weeks or months to avoid injury. Many people in the class lift ALOT of weight, but most of them have been going for years. I try to ignore what everyone else in the class is lifting and focus on myself. It’s not always about how heavy the weight is, but about the repetition of the exercises – you can still benefit from the class by simply using the bar with no weight at all. I know I have a back condition and need to take it slow but I also know that over time, there’s no reason why I can’t lift the same as some of the others in the class. I am very slowly building up the weights I use and I can feel myself gradually getting stronger – although it is early days yet. 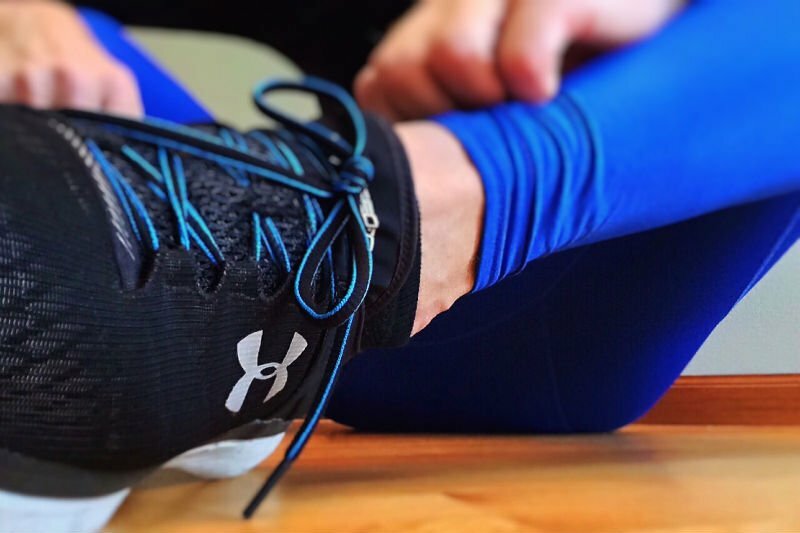 I am hoping that eventually, I will feel the benefits of complementing my running and cardio exercises with strengthening exercises, which is something I never really thought about before but which I now know is key for avoiding injury. The other benefit of strengthening exercises when you have scoliosis is pain management – having a strong back, core and shoulders is so crucial for those with scoliosis and for those that have had scoliosis surgery as it can take the pressure off the discs in the spine and reduce pain over time. So, this is what I’m focusing on at the moment. In all honestly the Body Pump class has been a revelation to me and I really should have started doing something like this sooner. Although, I’m sure I’m not alone in that I would guess many people with scoliosis avoid using weights for fear of hurting themselves. The truth I’ve discovered recently though, is that not doing strengthening exercises can cause worse problems in the long run. It’s a catch-22! What I like about the Body Pump class though, is that you follow a structured routine and have an instructor who shows you what positions you should be in to avoid injury, whereas when I’m in the gym with all the weight machines and free weights I don’t know where to start! I’m also complementing Body Pump with spin classes at the moment and I do bits of running in between (albeit not as much as I’m trying to focus more on strengthening my muscles). Yes, sometimes I do worry that I may be doing too much and I might injure myself again, but I really feel that doing nothing (i.e. no exercise) is far worse and would cause me more pain and issues long term. 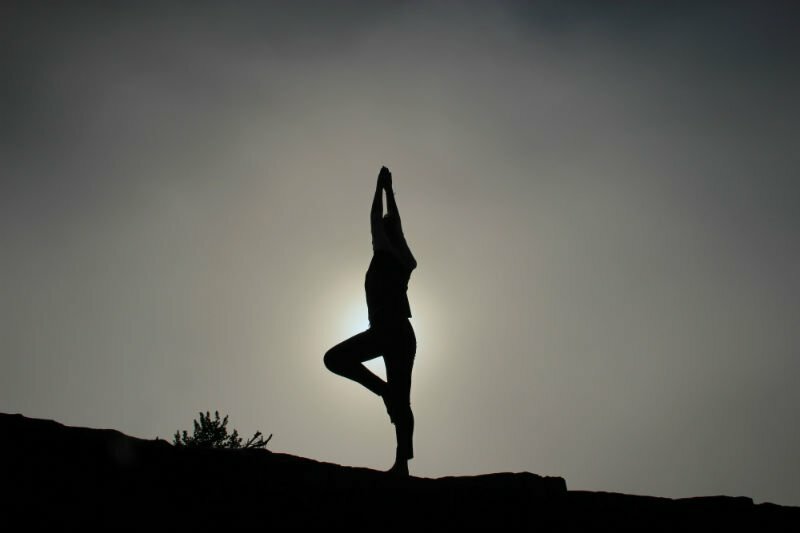 For me, keeping healthy and active helps me to take control of my scoliosis and also helps to keep my pain levels down. I will update how I’m getting on with Body Pump over the coming months!